Just looking back on the first month of 2017. It’s gone by so quickly and, to be honest, at times felt pretty dominated by depressing world events. 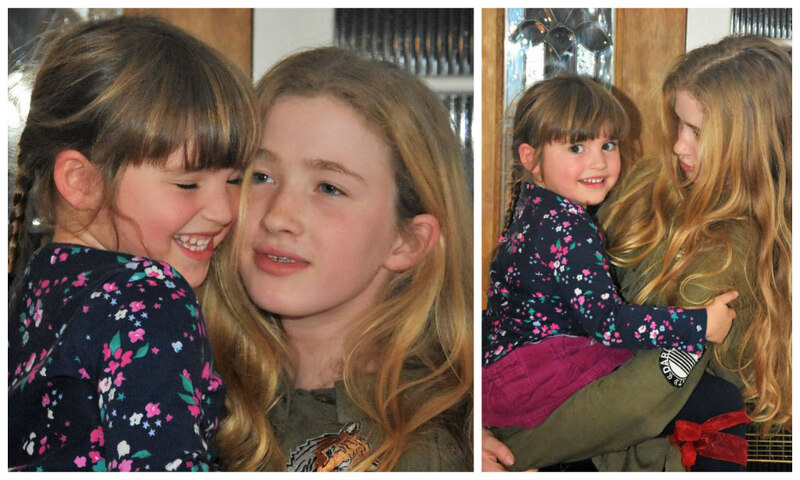 But we’ve still managed to squeeze in some fun family time. 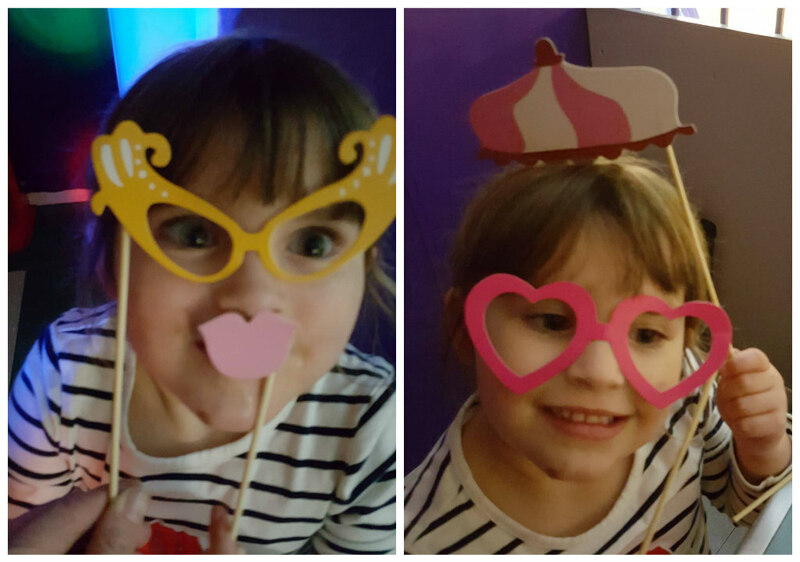 We’ve generally stayed pretty local, with swimming lessons, playdates and lots of park trips to work on Sophie’s cycling. 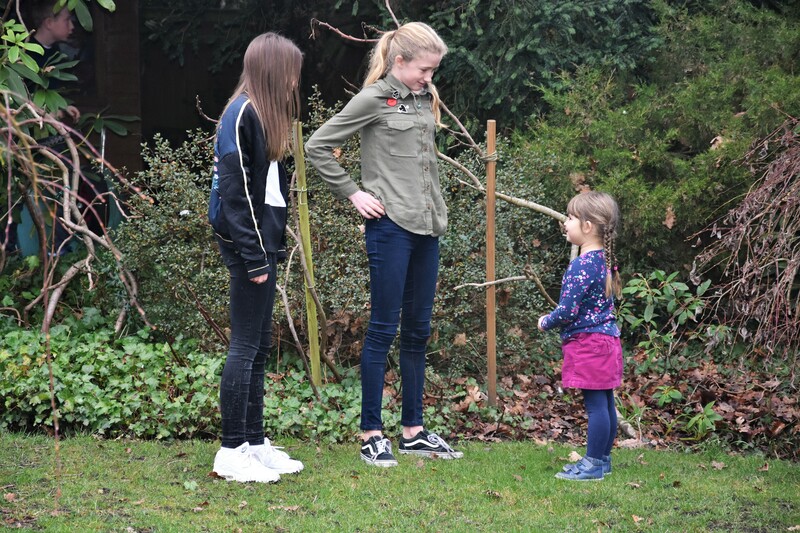 And Sophie thrilled to be hanging out with the big girls! Sadly, the weather got a bit too rainy to keep the kids in the garden, so we bundled them all indoors for lunch. 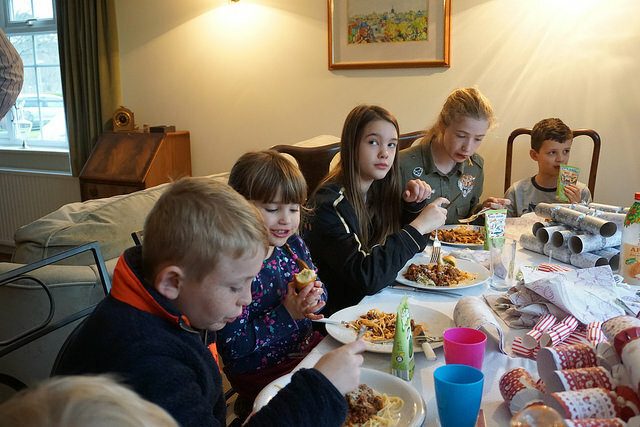 Michele cooked them a feast, and miraculously, all eleven children sat nicely at the table without grownups and had a great time! 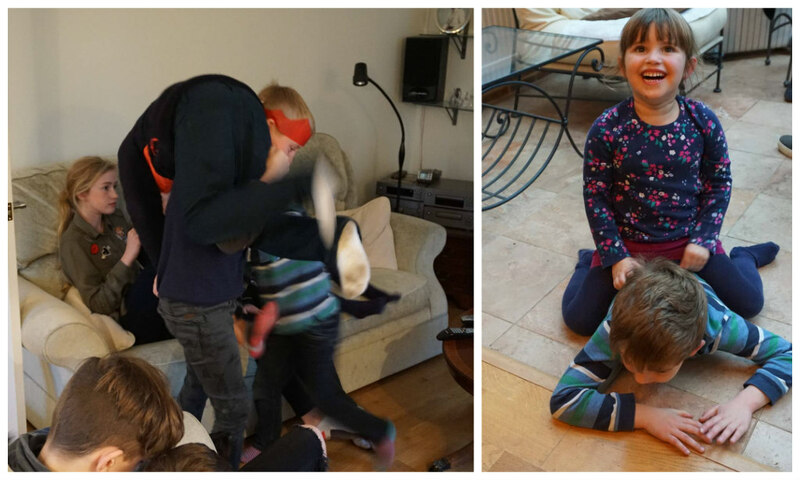 Powered by their huge lunch, things got a bit crazy with lots of over enthusiastic games! 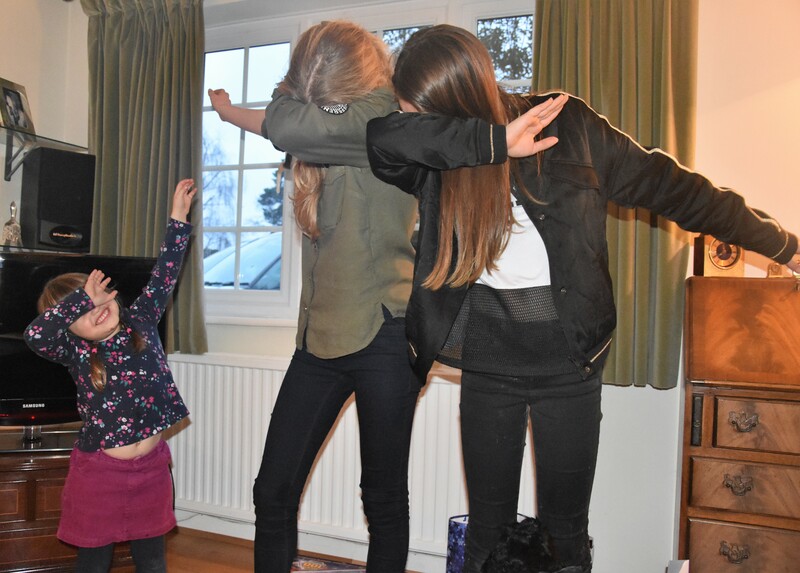 This picture makes me laugh every time I look at it – Sophie doing the dab with her friends! 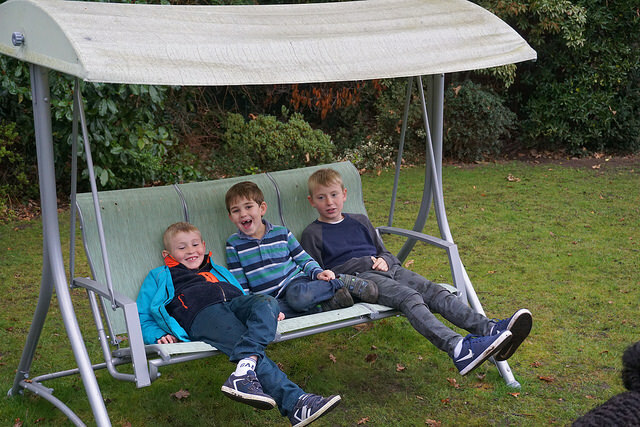 Things calmed down a bit when Christmas presents came out. 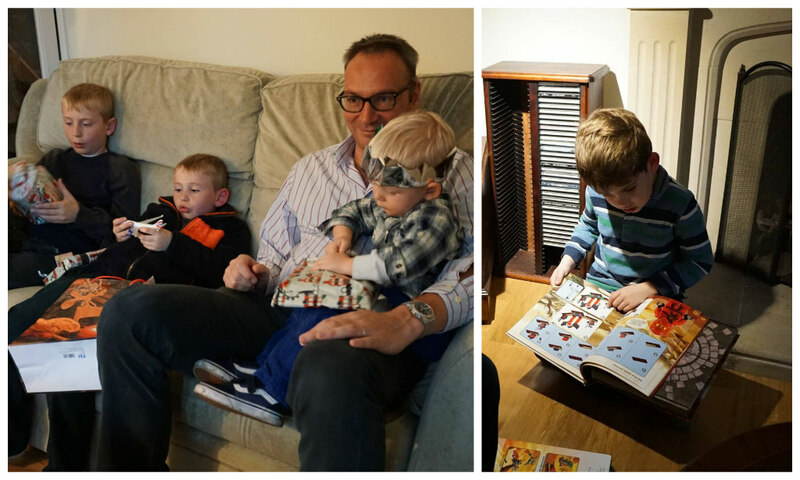 Alex was immediately engrossed in a bumper lego book, and Uncle Richard got a chance to relax with his three boys! 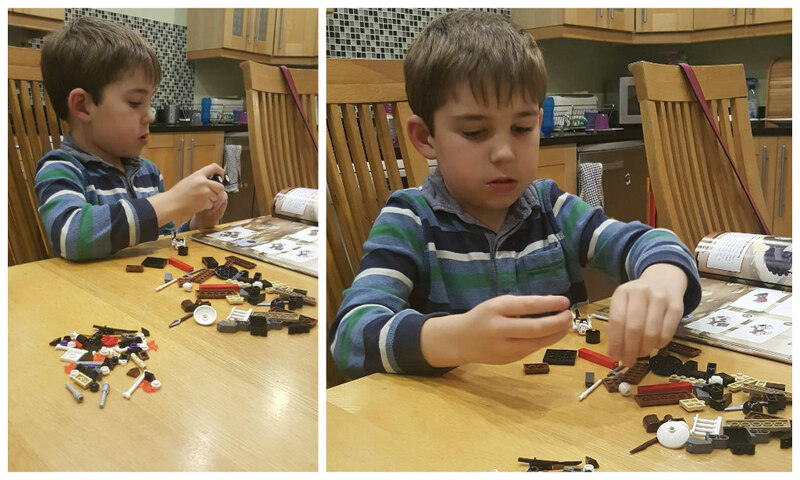 Back home, Alex immediately set to work with the lego set and quietly built his way through the book – an awesome present which brought us lots of peace this month! 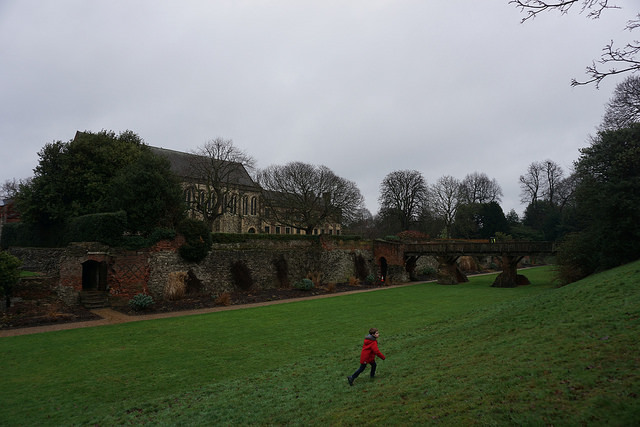 Later in January, we ventured down to Eltham Palace – one of our favourite haunts in South London. 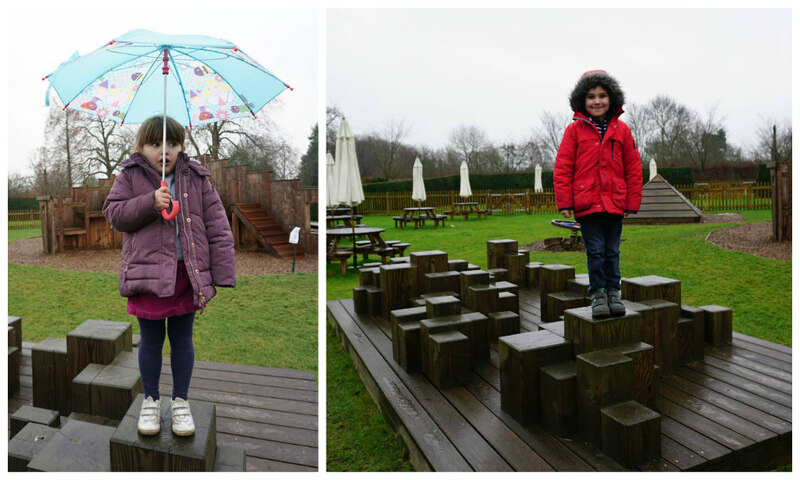 The weather was wet and extremely cold, but that didn’t stop us enjoying the outdoors! 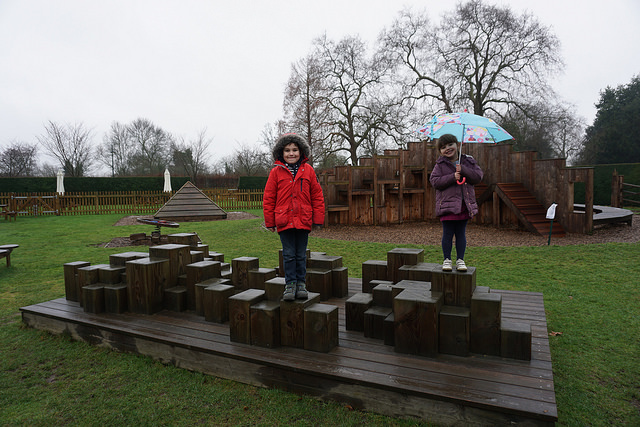 Alex and Sophie had the adventure playground to themselves! 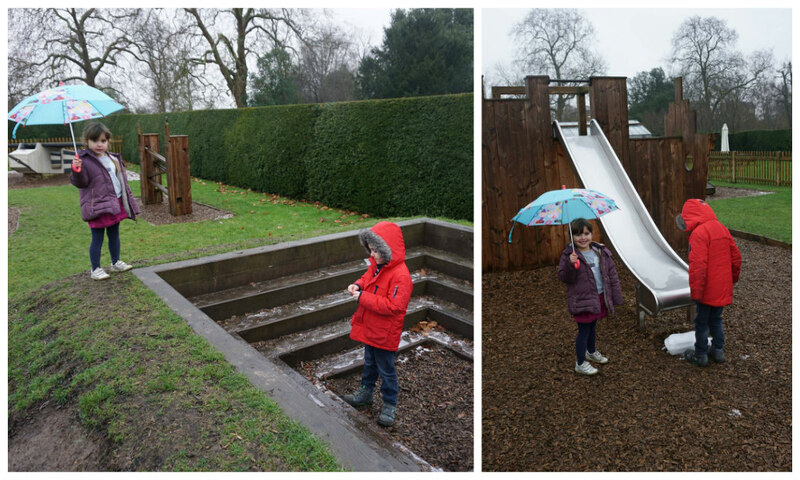 They were so excited to find – and play with – lumps of ice around the playground! 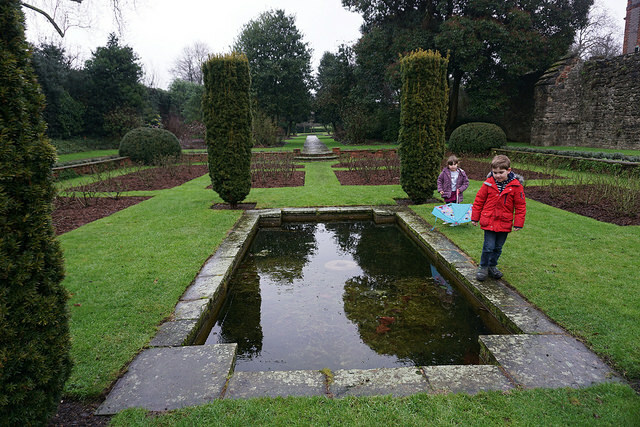 We explored more of the palace grounds than I’ve seen before. 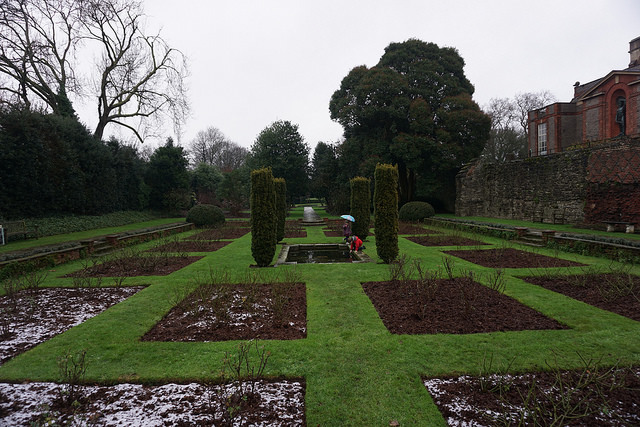 We must come back in the Spring as I imagine this formal garden looks even more pretty when its in bloom. 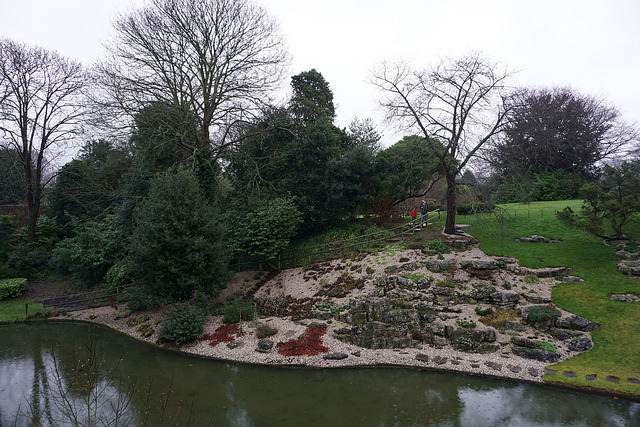 Can you spot Matt and Alex in the distance – they were convinced they knew a quicker way back to the palace than us girls, but then got stuck on the other side of the moat! To close this photo blog, here’s a picture that sums up much of the month for us. 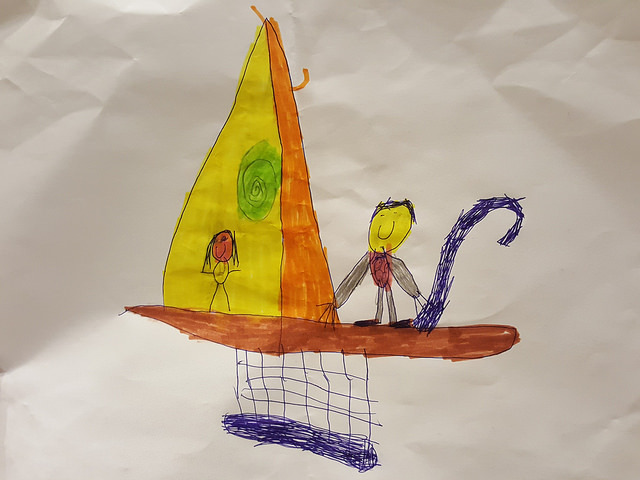 Alex’s drawing of Moana and Maui – characters from the latest Disney movie that has become quite an obsession for the children. 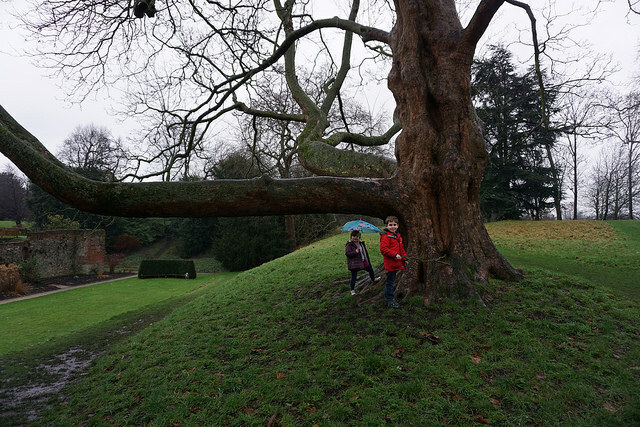 We’ve had the soundtrack on repeat for all of January – hoping for some variety in February!